The Museum of Northern Arizona (MNA) in Flagstaff will present its 12th Annual Gala Weekend & Fine Art Auction June 16 and 17, 2018. 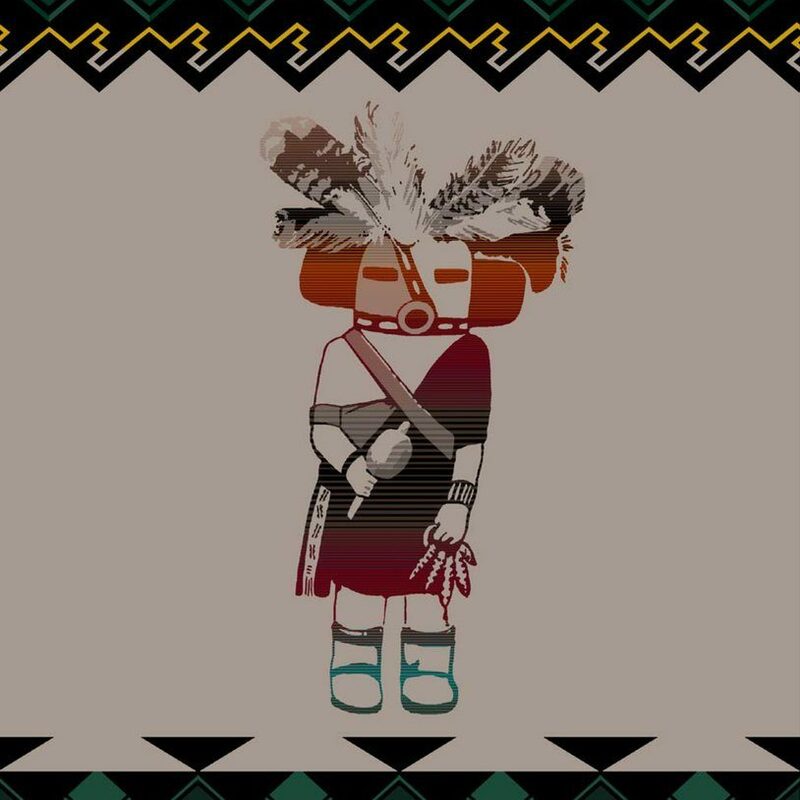 The gala, which serves as the primary fundraising event for the Museum, will honor contemporary Navajo weaver D.Y. Begay and preview the exhibition Tselani/Terrain: Tapestries of D.Y. 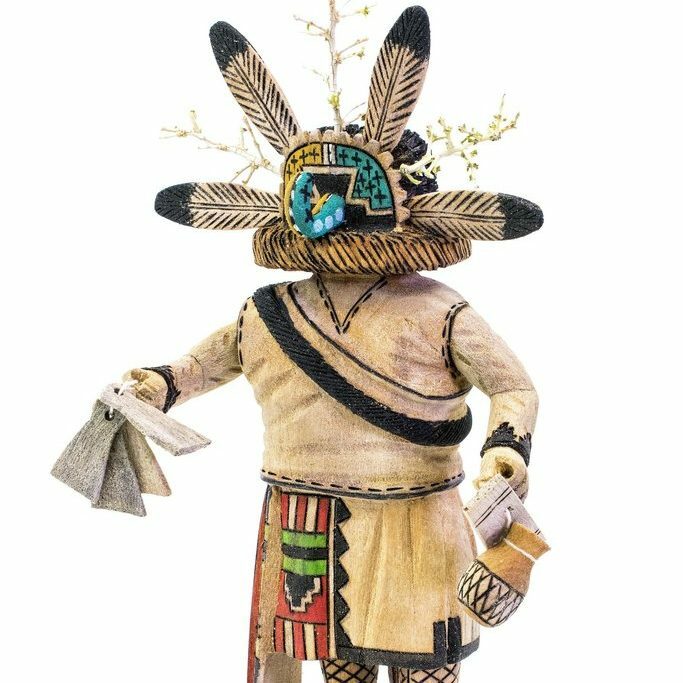 Begay, on view to the public June 18 through Nov. 4, 2018. Event attendees will enjoy cocktails and a silent auction featuring an array of artwork, jewelry and collectibles beginning at 5:00 p.m. on MNA’s historic campus at the edge of the Rio de Flag on Saturday, June 16. Dinner and a live auction, including works from some of the Southwest’s most accomplished artists, follows at 6:30 p.m. in a picturesque outdoor setting. The gala weekend will continue on Sunday, June 17, with a Curator’s Brunch at 10:00 a.m. All proceeds support MNA programs and exhibitions. Tselani/Terrain: Tapestries of D.Y. Begay features more than 20 works by the artist including paintings, drawings and mixed-media pieces and jewelry. The exhibition blends traditional and contemporary large-scale works depicting complex Navajo beliefs and imagery, modernist New Mexico landscapes and abstract geometric forms. Landscape surrounding her home on the Navajo reservation, Tselani (Salina Springs). A place laden with cultural and social memories that have shaped Begay’s development as an artist and informed the aesthetics of her work. Born in Gallup, N.M., Abeyta was introduced to the arts at an early age. 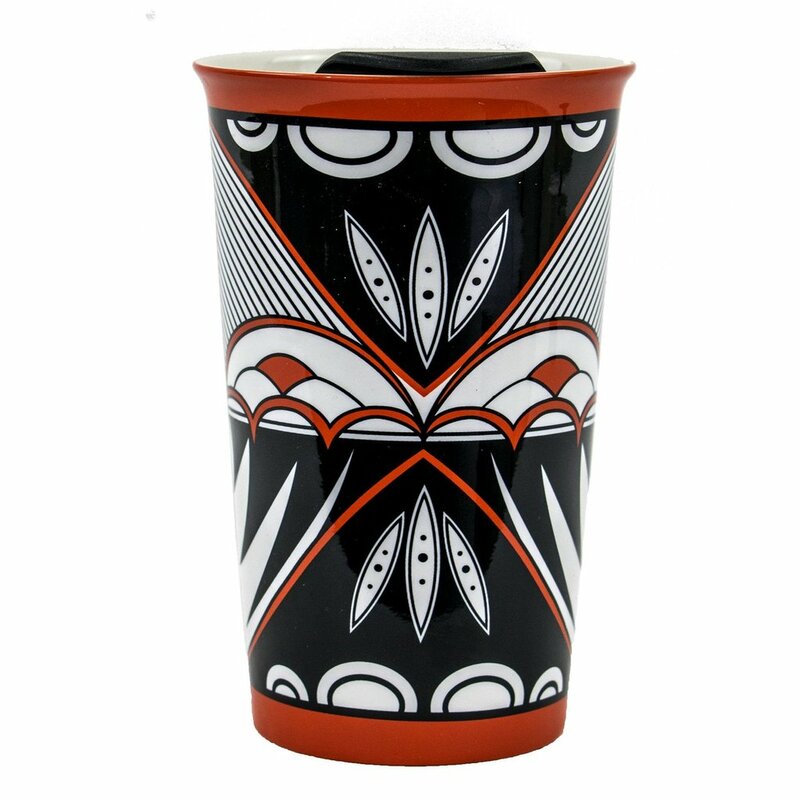 His Anglo mother is a weaver and ceramicist, and his late father is renowned Navajo artist Ha So Deh (Narciso Abeyta), a student of Dorothy Dunn. Abeyta began his formal education at the Institute of American Indian Arts in Santa Fe, N.M. at 16. After graduating, he continued his studies at the Maryland Institute College of Art before heading to Europe where he found freedom and artistic license through travel and studies in southern France and Florence, Italy. Upon his return, Abeyta earned his master’s degree in fine art from New York University. His painting Anthem became the signature image for the opening of the Smithsonian’s National Museum of the American Indian in Washington, D.C. in 2004. 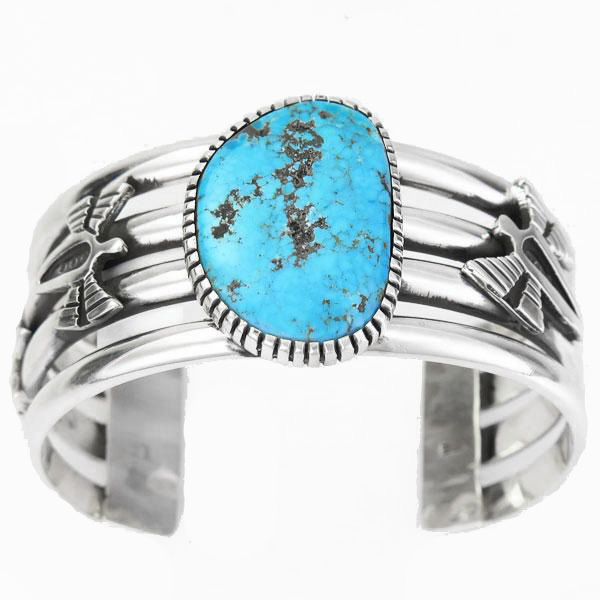 In 2012, Abeyta was named a Living Treasure by Santa Fe’s Museum of Indian Arts & Culture and received the New Mexico Governor’s Award for Excellence in the Arts. Abeyta’s work is included in major museums across the country as well as numerous public and private collections. He divides his time between Santa Fe and Berkeley, Calif.
A small selection of work by the artist’s father will also be on view. 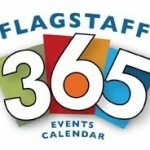 For table sponsorships and tickets, visit musnaz.org, email development@musnaz.org or call (928) 774-5211, ext. 227. The Museum of Northern Arizona inspires a sense of love and responsibility for the beauty and diversity of the Colorado Plateau. Founded in 1928, the 200-acre campus includes an historic exhibit building with nine galleries showcasing the geology, anthropology and art of the region; research and collections facilities; a museum shop and bookstore; and more than 450 public programs annually. To learn more, visit musnaz.org or call 928.774.5213. Images: High resolution images are available upon request. All images courtesy of The Owings Gallery, Santa Fe, NM.